The American Library Association has announced that Lance Werner (MLIS ’04) is one of two candidates running for the 2020-21 Association Presidency. Lance is a well-known library and community leader in the state of Michigan. He is Director of the Kent District Library and is a past president of the Michigan Library Association (2012-13). His work and service has been recognized by many organizations and he has received distinguished awards including Library Journal Librarian of the Year (2018), Michigan Library Association Librarian of the Year (2017), and the Joey Rodger Leadership Award from the Urban Libraries Council (2017). He has also been named a Library Journal Mover & Shaker Change Agent (2016) and received the Capital Area Michigan Works New Kid on the Block Award (2010). 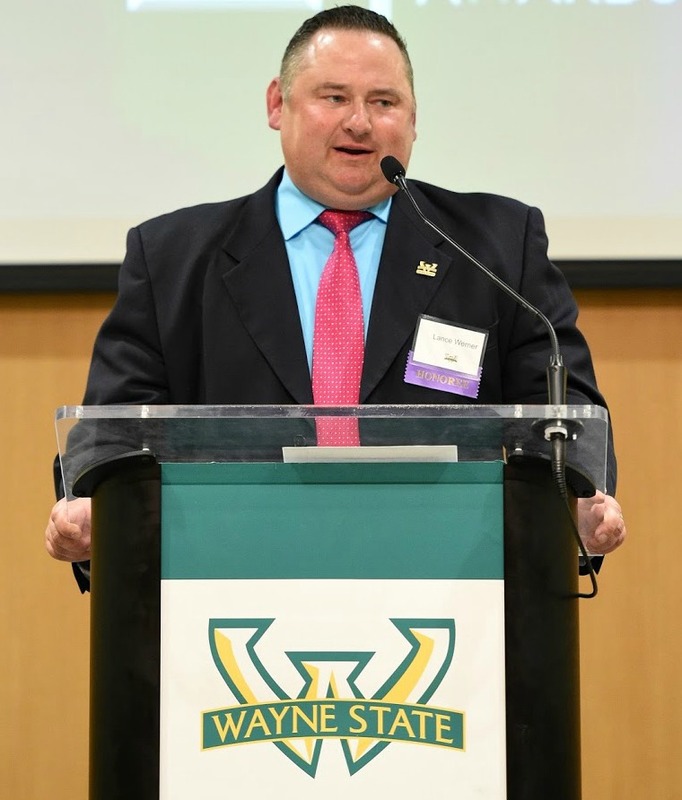 Lance has also been honored by his alma mater and is a past recipient of the Wayne State University Distinguished Alumni Award (2017), was named a Wayne State University School of Information Sciences Distinguished Alumni (2014), and honored as a SIS Shining Star (2017). Lance also serves on the Advisory Board of the Wayne State University School of Information Sciences.